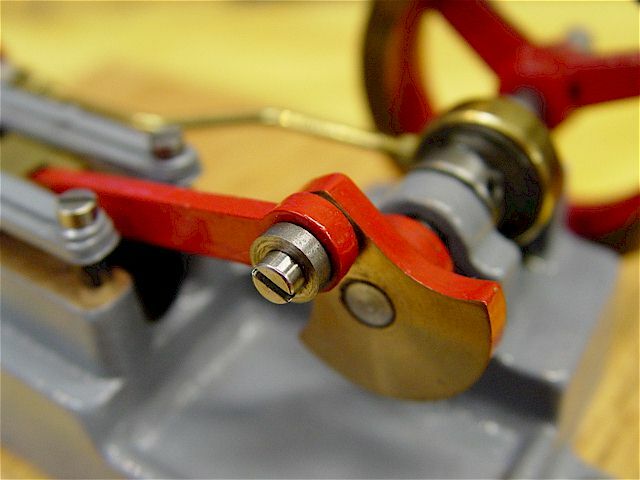 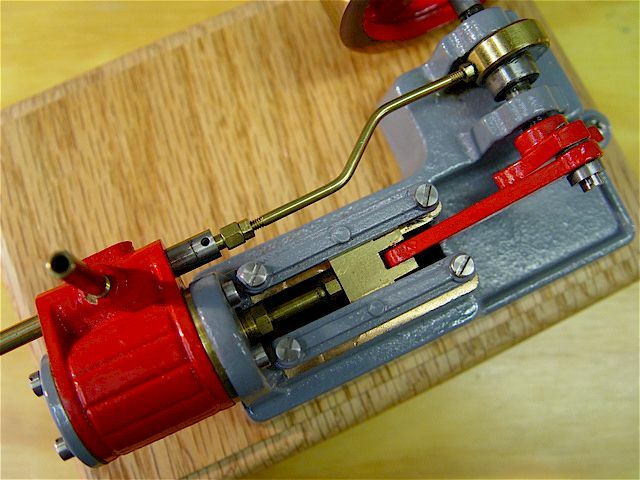 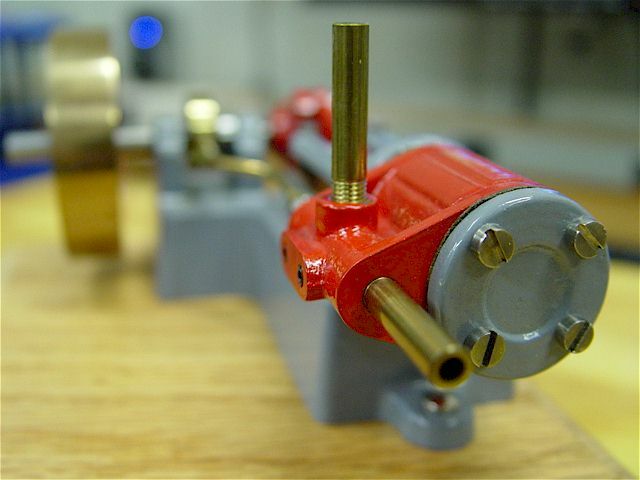 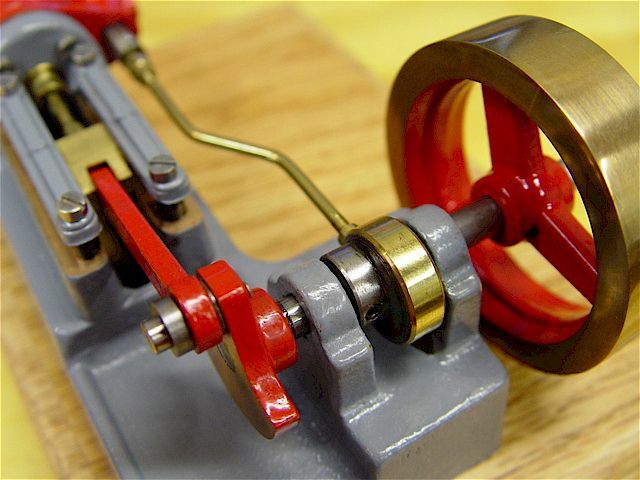 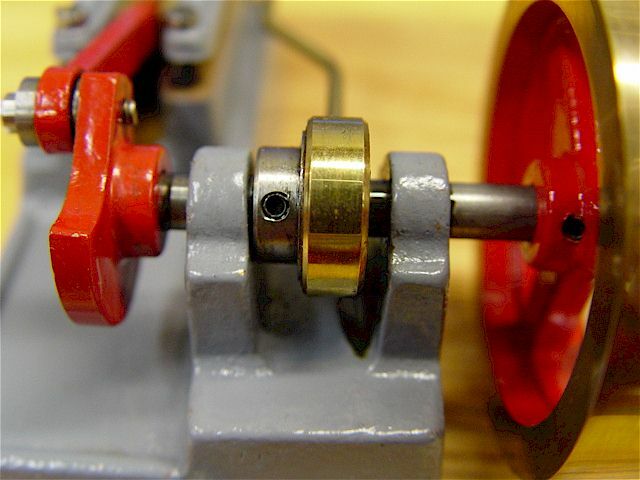 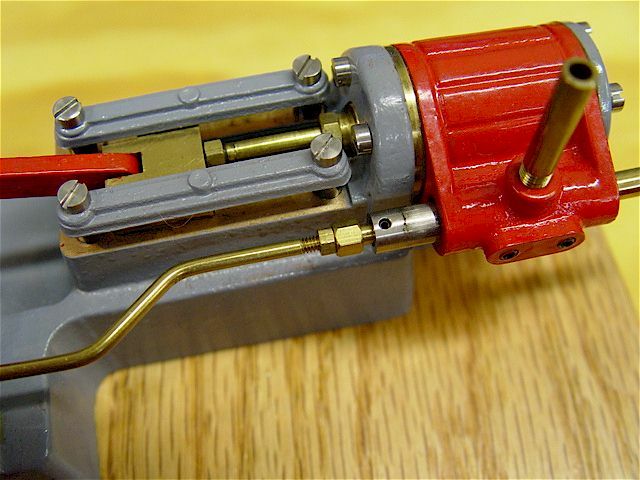 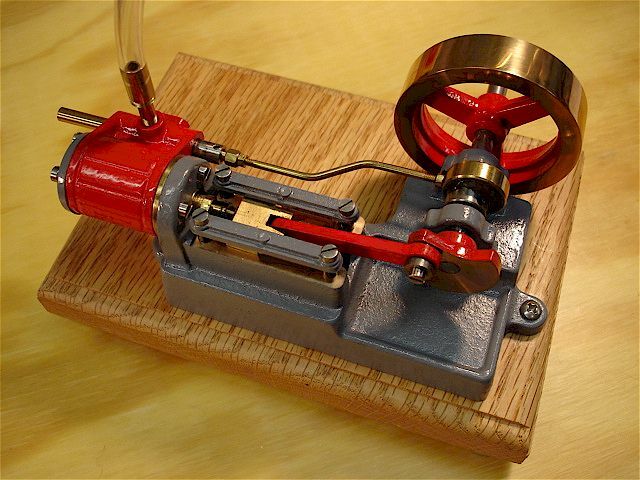 A double-acting steam engine machined from a rough castings kit. 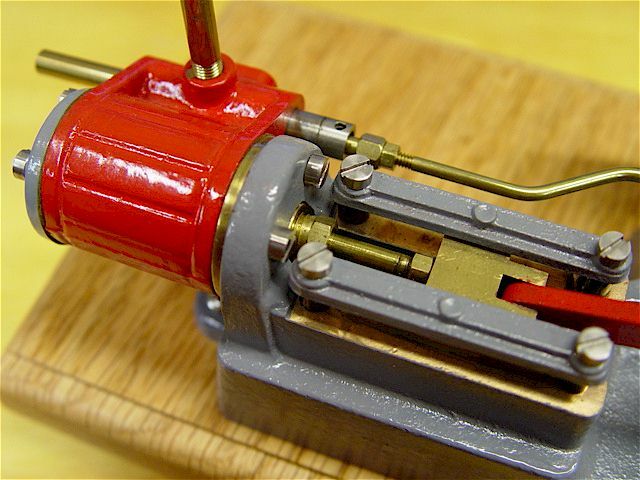 Click on photo for a video showing the engine running on compressed air. 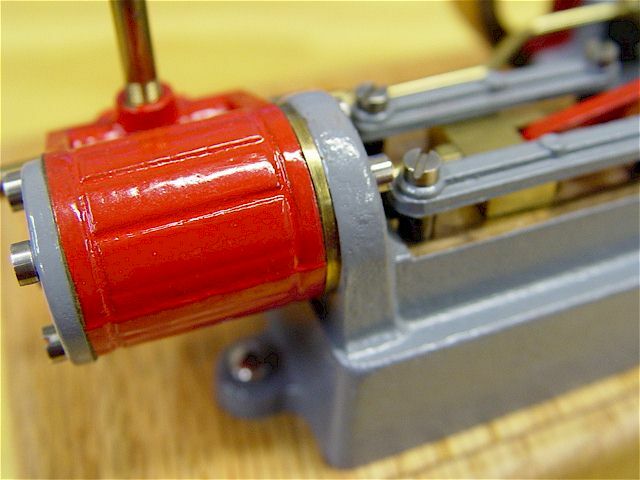 possibly necessitating making a fixture which is generally not a beginner's project.